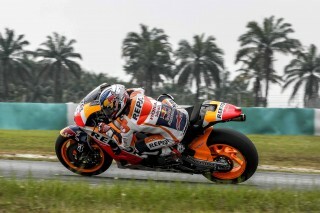 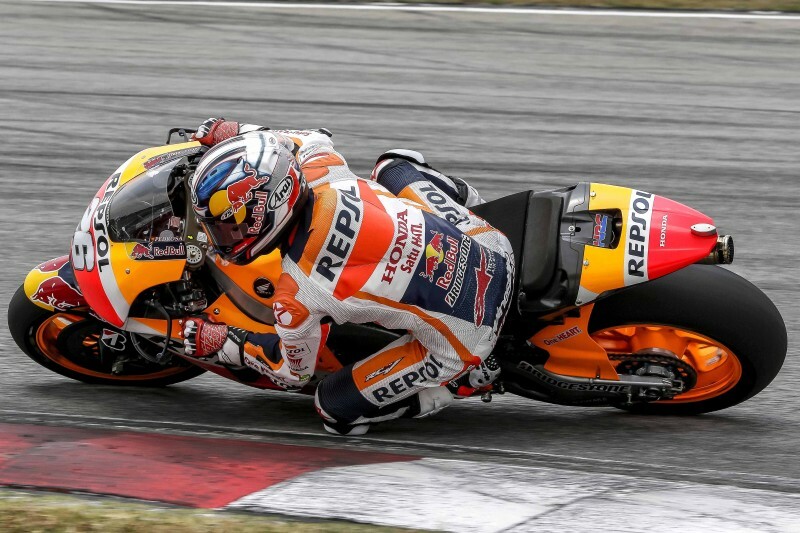 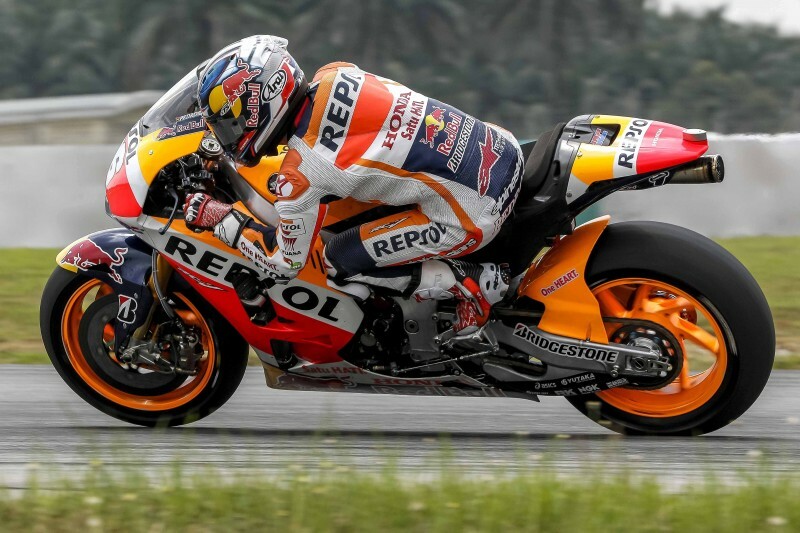 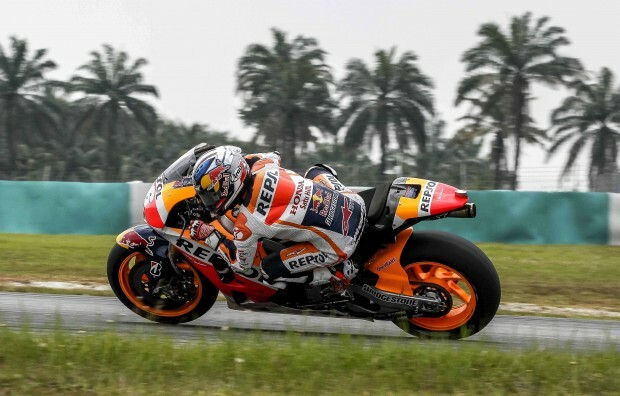 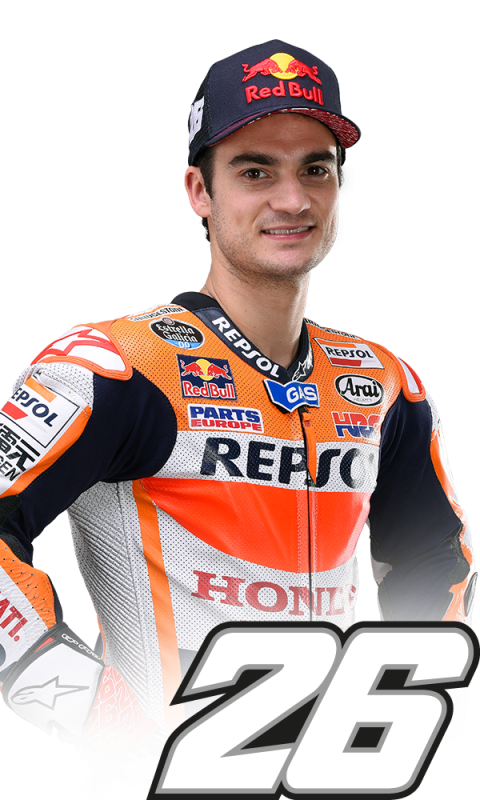 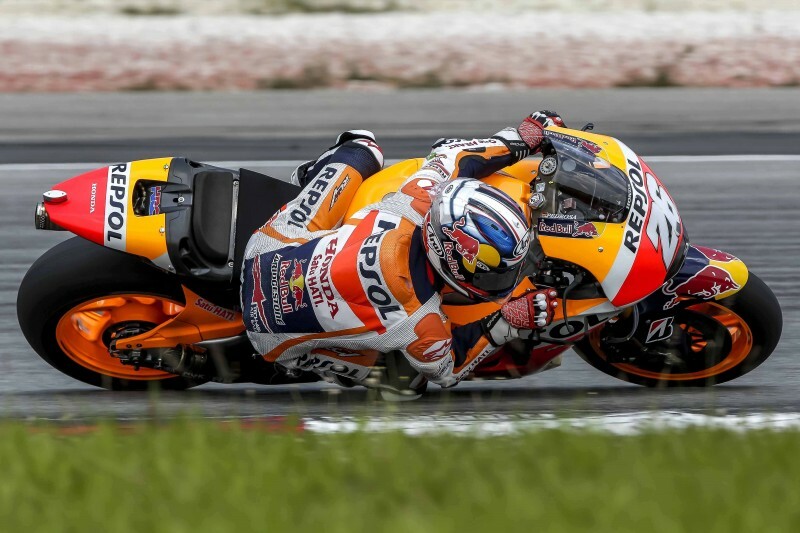 Dani Pedrosa spent this first day working on mapping settings and suspension and finished his day with a run in the wet. 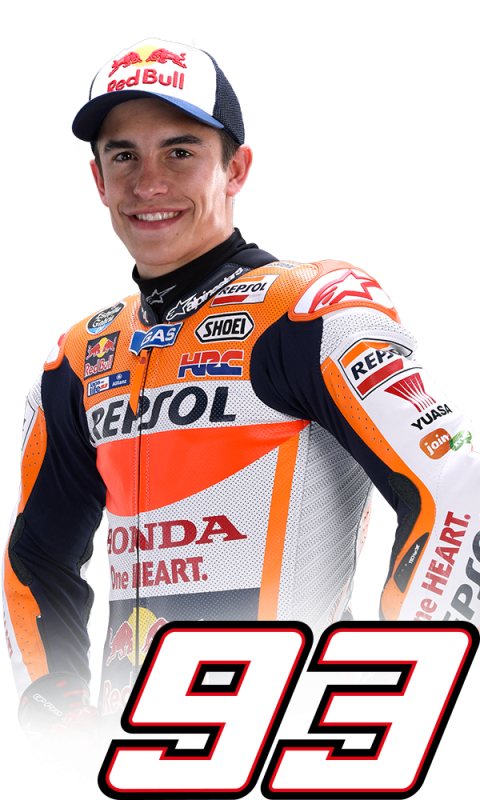 He finished the day second fastest with his time of 2’00.543 on lap 20 of 52, just 0.129s off fastest man, Rossi. 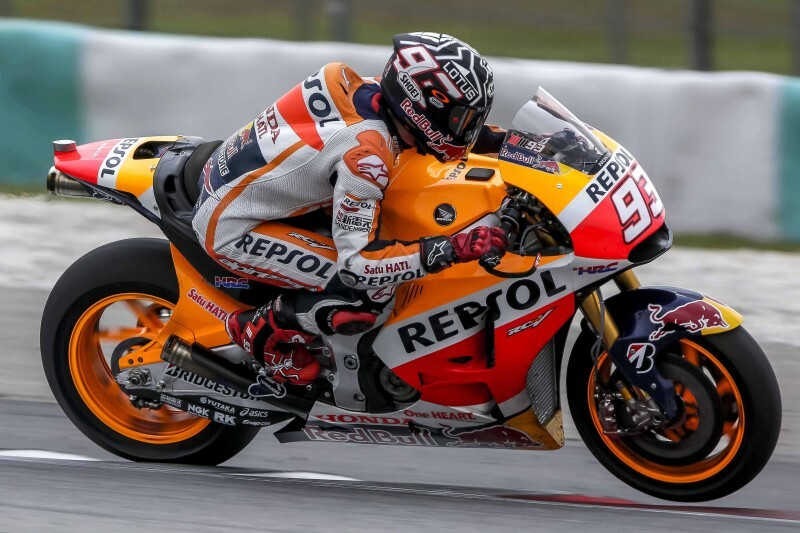 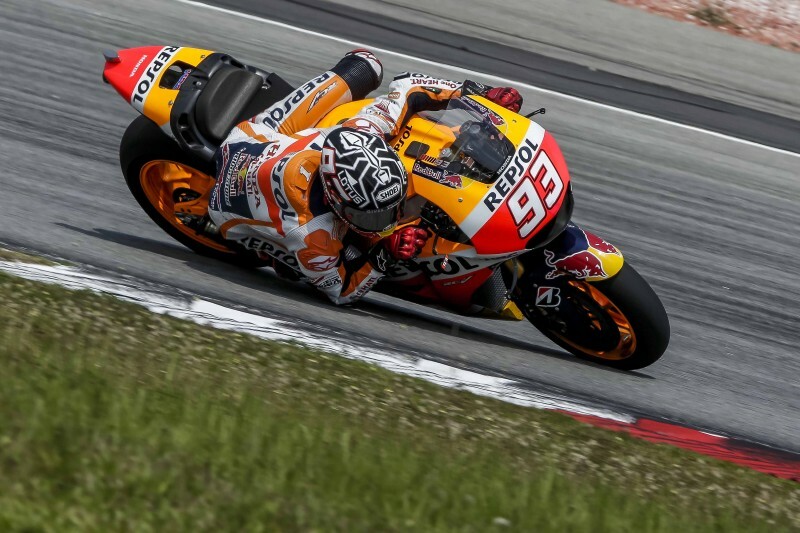 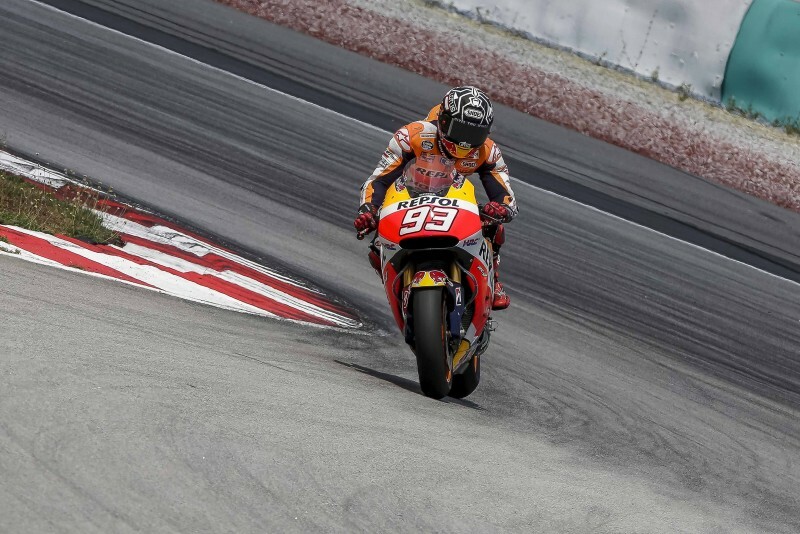 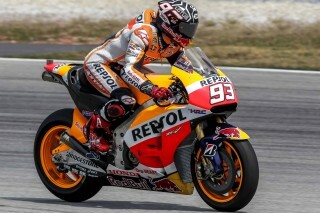 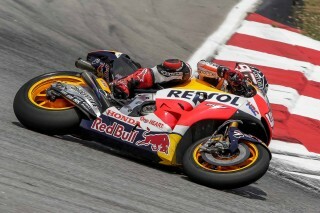 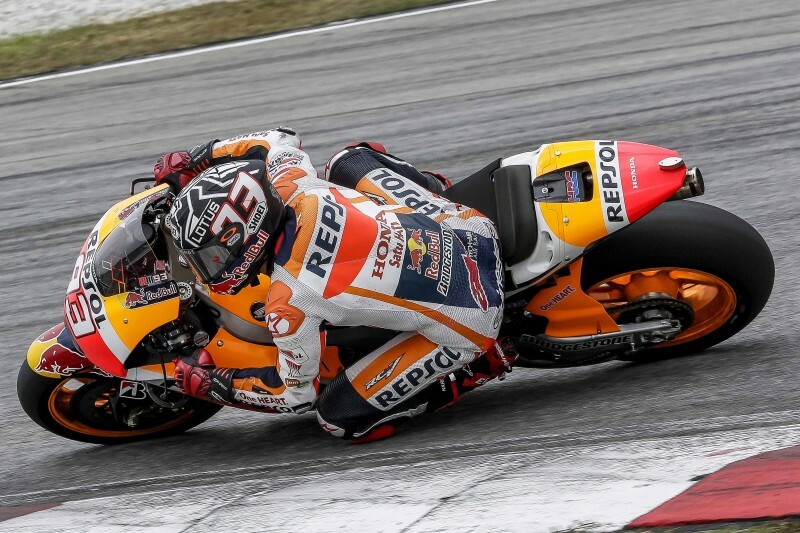 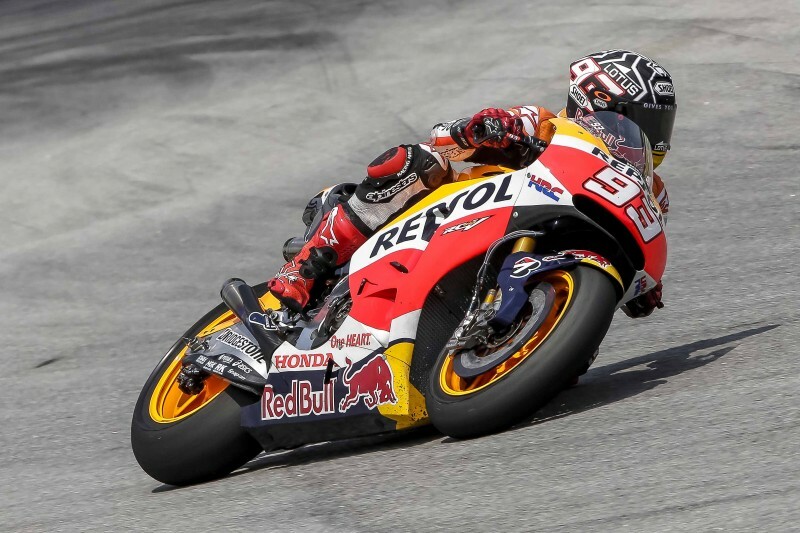 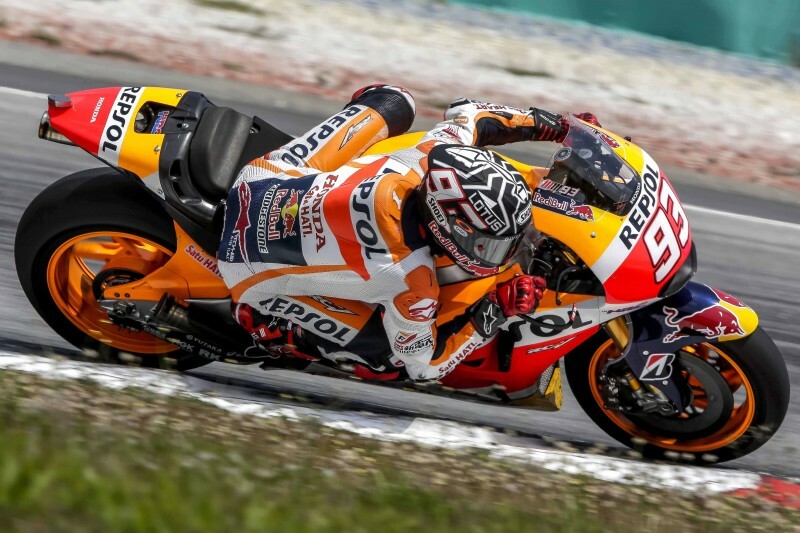 Marc Marquez unfortunately suffered a problem with brake discs that affected him for the whole session. He completed a total of 43 laps with his best time of 2’01.190 on lap 24. 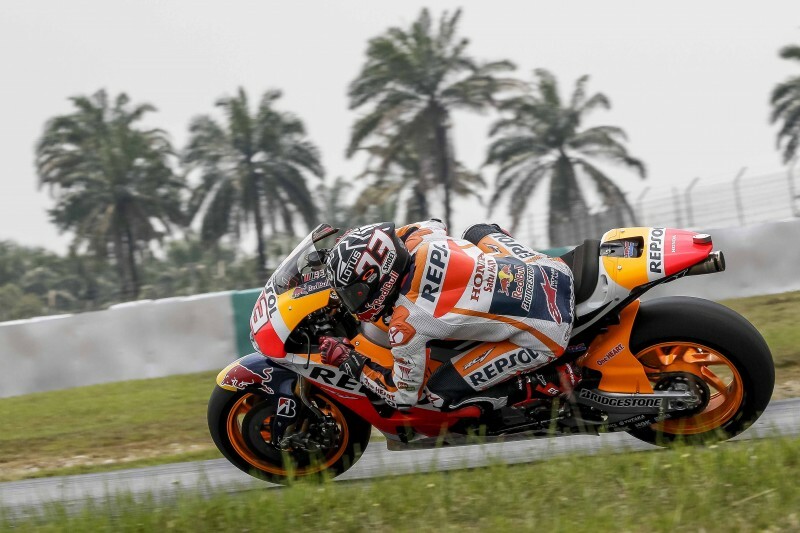 "Today was a slightly strange day and not very productive, because I had some difficulties with the front brakes from the first run-out. We focused on improving that aspect of the bike and could only do runs of one or two laps. 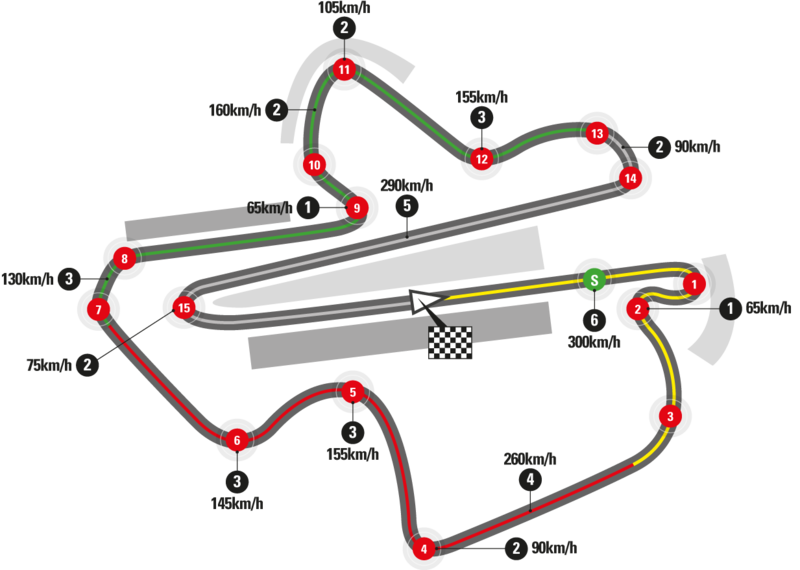 That took up the time we had allotted for trying other things and prevented us from progressing. 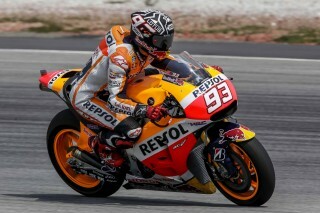 Now we will try to find the source of the problem and tomorrow we hope to continue with the testing plan."